Today, production lines are designed and adapted for each specific product due to efficiency. 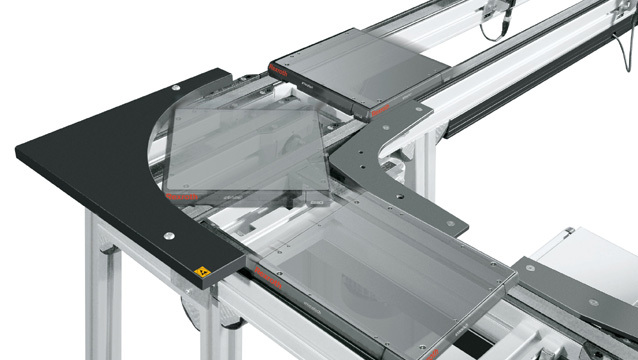 From flowable shelves with conveyors for moving materials as well as constructions made of aluminum profiles, protective fences, ergonomic assembly workstations to fully automated production lines with transmission systems. 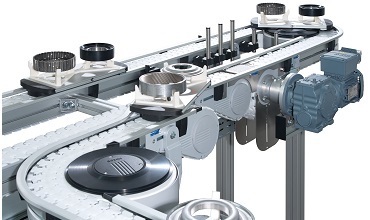 Based on decades of experience, a sophisticated and uniquely versatile assembly technology from Bosch Rexroth is constantly evolving. With modular, carefully coordinated components, Bosch Rexroth makes it easy to implement solutions tailored for your future production. 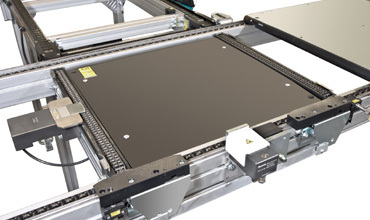 Assembly technology enables quick entry into new production programs and high productivity. Construction of machines, safety barriers, etc. are areas of application of Alu profile. 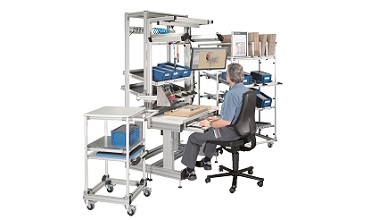 Ergonomic manual workplaces, material and information flow as well as transport of finished products also fall into the group of assembly products. Using synergy of various technologies from this program, Bosch Rexroth has developed solutions from mechatronics, which integrate linear technology, servo drive and control and pneumatics. Bosch Rexroth offers you decades of experience and incredible flexibility when designing your assembly line - with the richest aluminum installation system in the world, which has been continuously developing for more than 30 years. 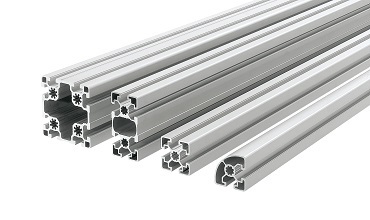 Robust and corrosion-resistant Rexroth profiles allow you to quickly create components such as ergonomic work tables, material flow or protective fences, without the need for great effort in planning. Easy to configure, three-dimensional, assembly fast and error-free, quiet and economical in operation. Rexroth has implanted all this in a new generation of VarioFlow conveyors. Flexible modular system with a wide range of applications in a wide range of industries. What more do you want? Manual assembly is still quite present in the modern industry. Man, because of his intelligence, senses of motoring, has superior properties in relation to any machine. However, its effectiveness depends on many factors. 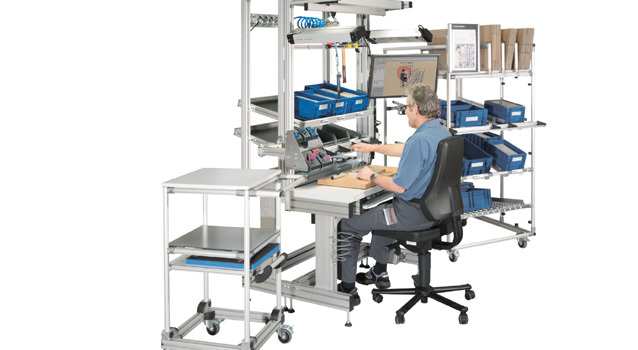 In order to regulate it, it is necessary to provide ergonomic workplaces as well as quick and easy access to materials for work. Rexroth's TS 2plus transport system is designed to transport a range of workpieces weighing up to 240 kg and is a good system for economical production. It is a versatile system that meets the requirements of a wide range of products.